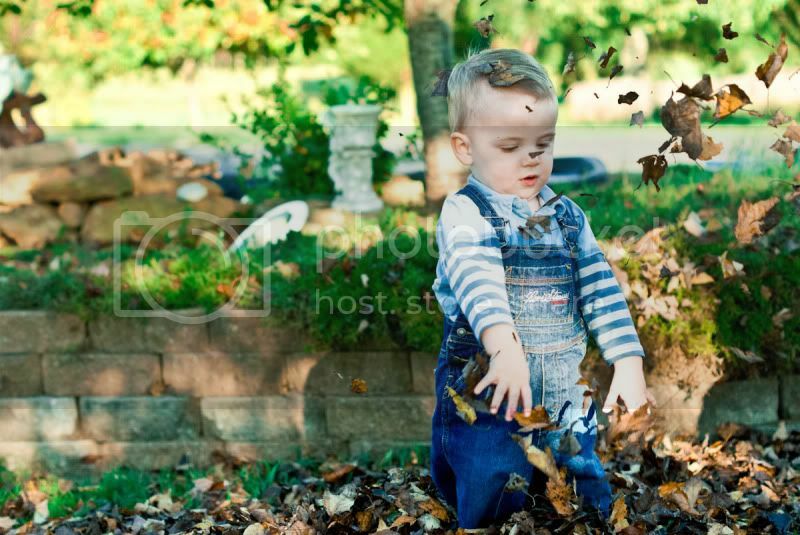 These shots remind me of my childhood helping my dad pick up leaves. I love it. 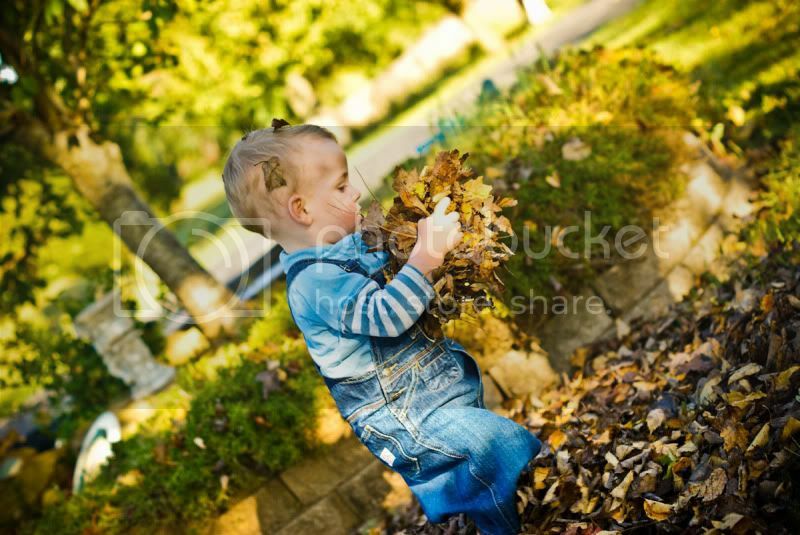 aww, Gunner in your photo challenge photo!